Deep Tissue Massage applies more intense pressure, working intensely on the muscles and tissues to loosen toxins,release tension in the body. This massage is recommended for individual who experience consistent pain and soreness in the muscles. Foot Reflexology helps enhance your overall health and keep your energy balanced. Each body systems shown above are connected certain areas of your feet.By massaging these zones, reflexology aims to reduce any stress or aliments that reside in any of your body's systems. Swedish Massage is the most common type of massage used here in the states. Pressure is applied to the tissues and muscles varying from light to medium to firm. This massage is considered to be one of the most relaxing ways to reenergize you mind and body. 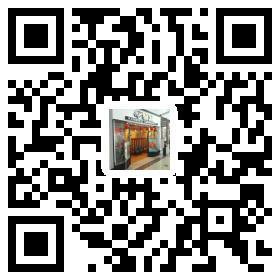 Welcome to Bay Area Pain Care!!! We make American more healthful. 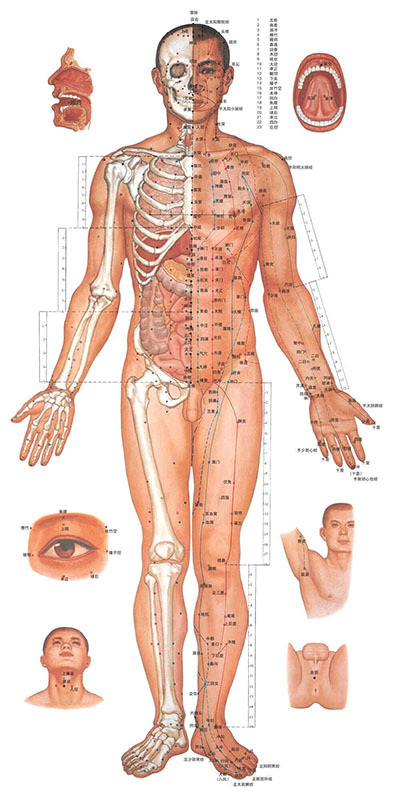 Acupressure is a ancient Chinese healing method that involves applying pressure to certain meridian points on the body in order to relieve pain and stress. An ancient art originated in the Far East and has evolved over many centuries. It is now actively practiced around the world and is recognized as a highly effective and natural way to relieve pain and stimulate healing. Research studies and practitioners from around the world have found acupressure to be effective at alleviating or improving a wide variety of health conditions.